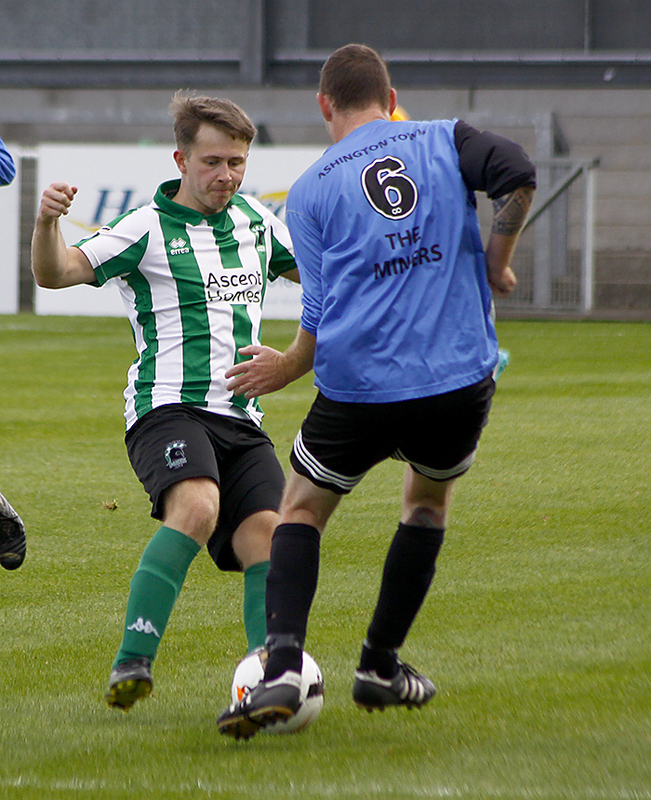 Spartans Reserves were in Northumberland Minor Cup action today against Ashington Town who play two leagues below the Reserves. 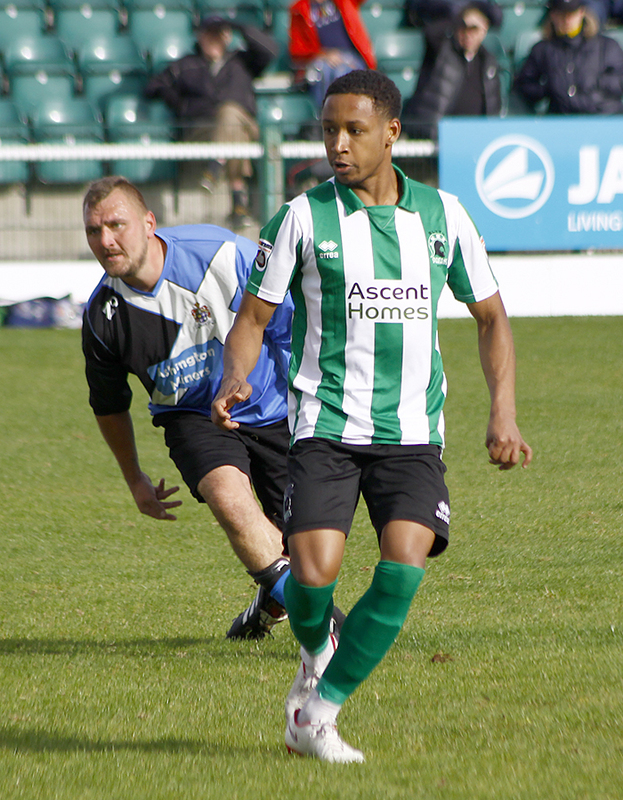 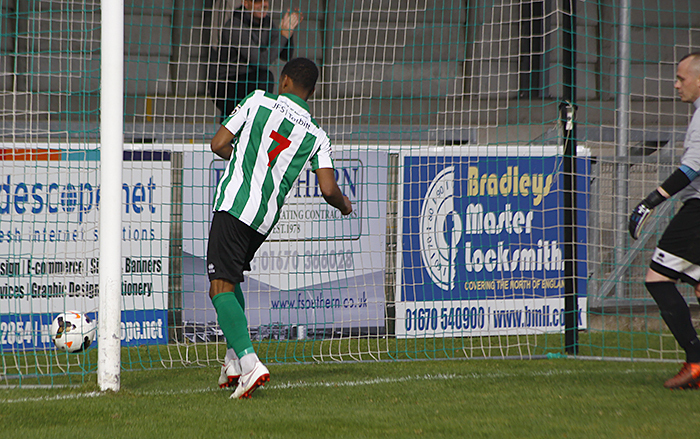 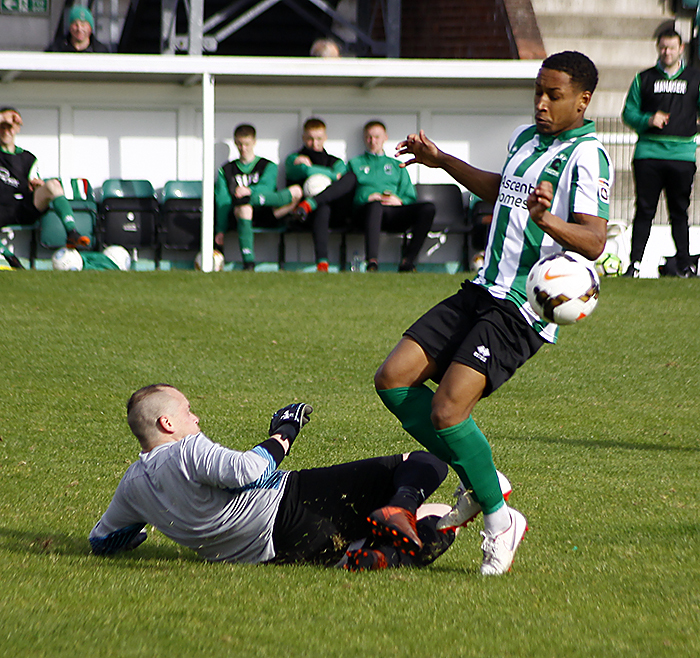 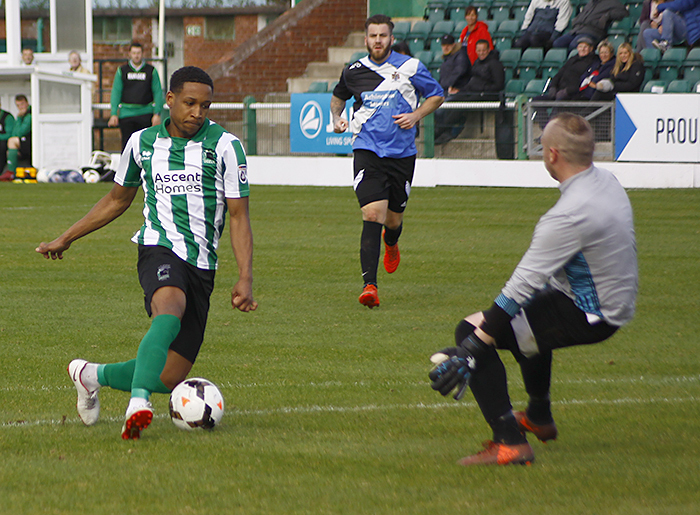 This was a game that promised a goal fest from the young Spartans and it only took a couple of minutes before Blyth’s Hussain scored the opener. 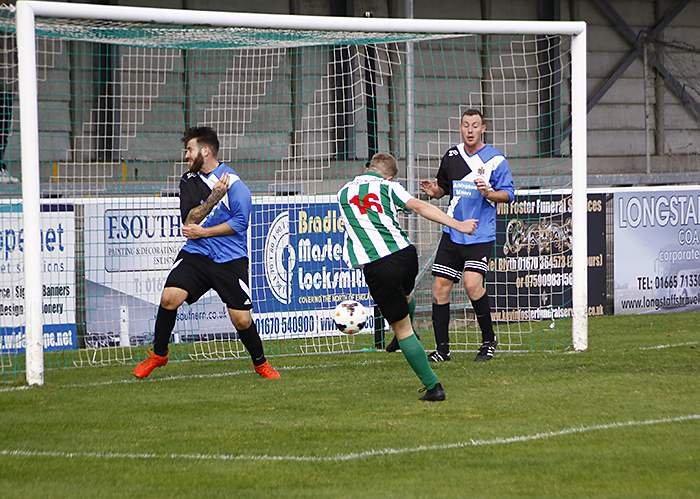 A further three first half goals from Murray (2) and Lazzari gave the Spartans a 4-0 half time lead which could have been a lot more had it not been for a great performance by the Miners Keeper. 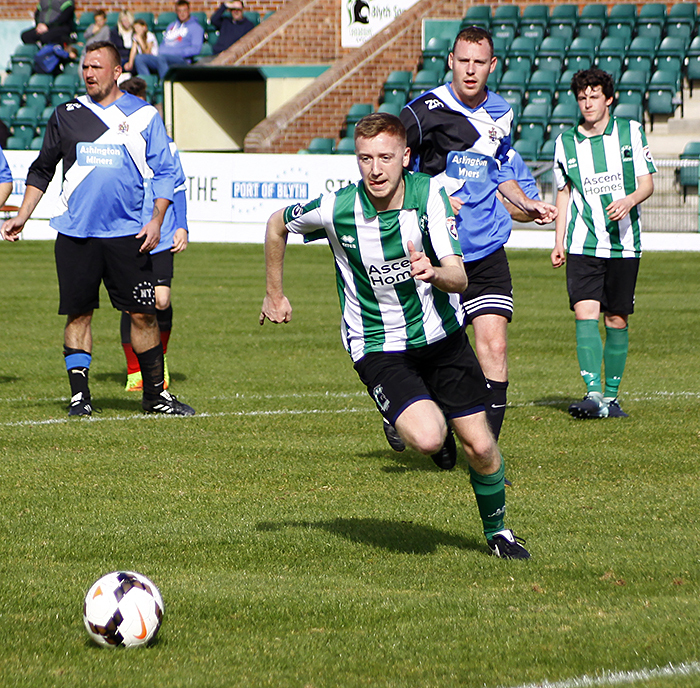 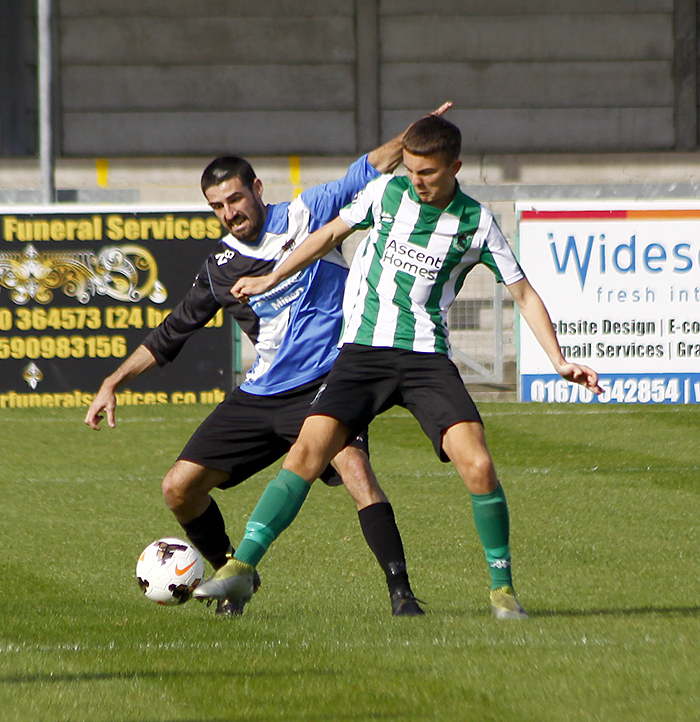 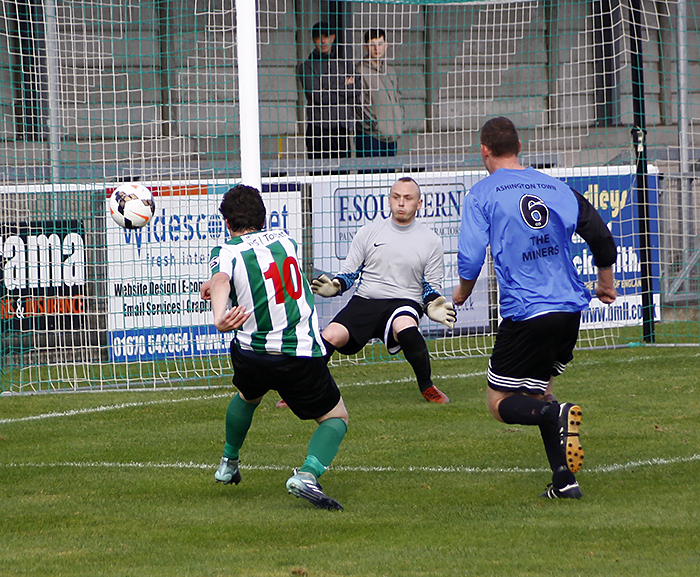 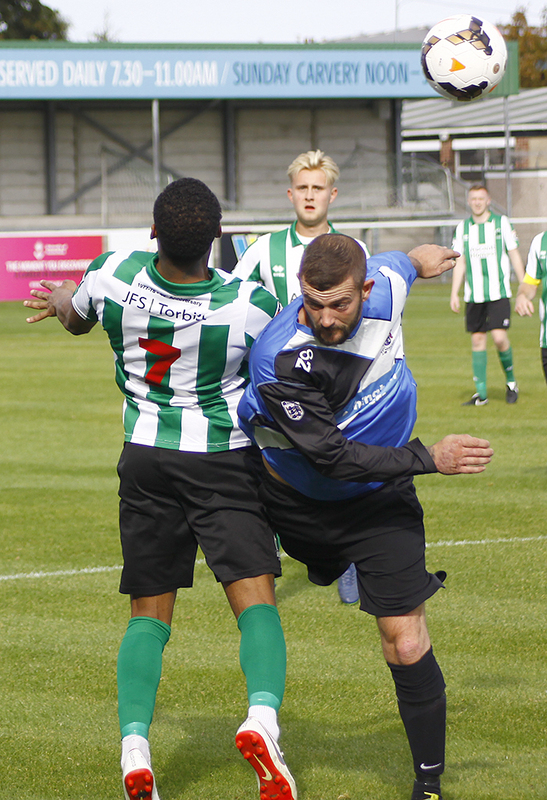 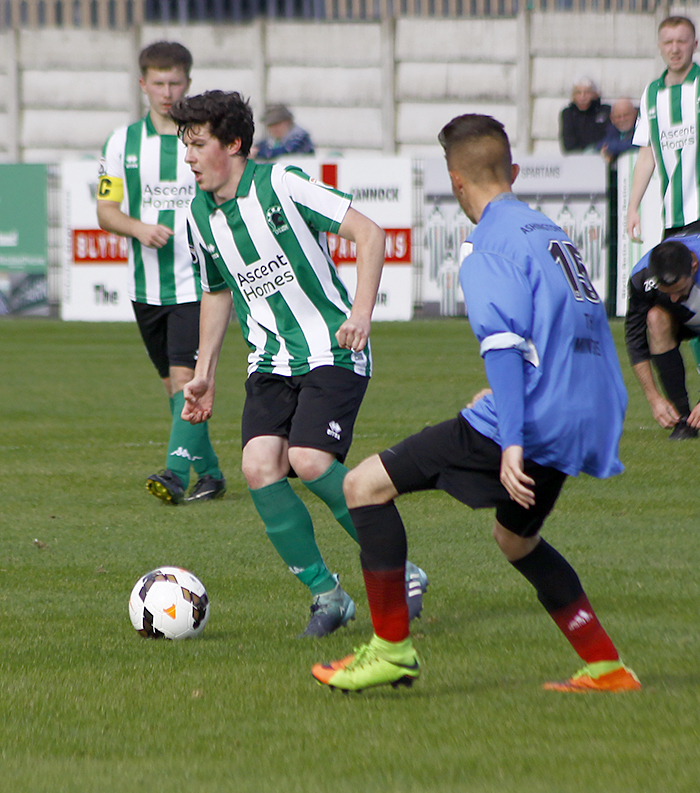 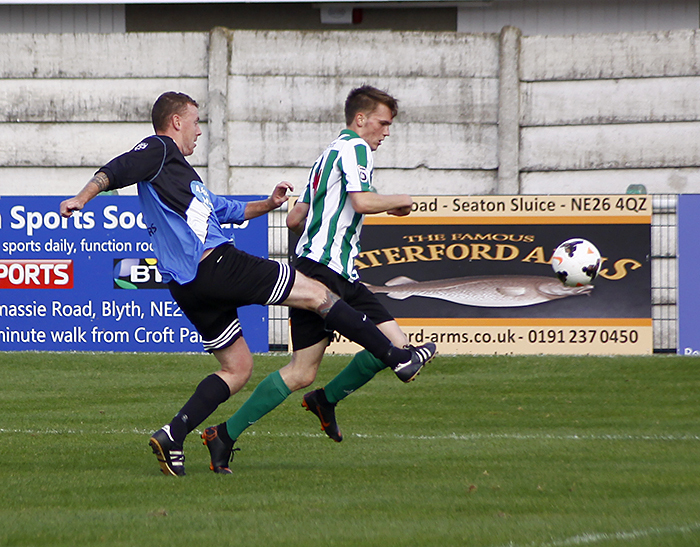 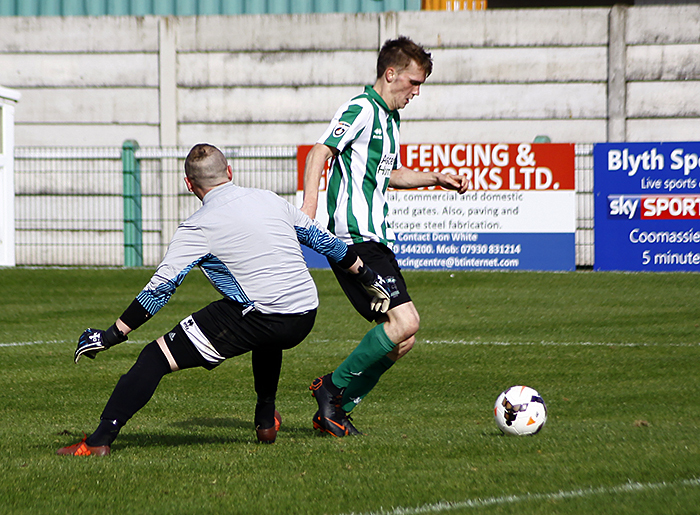 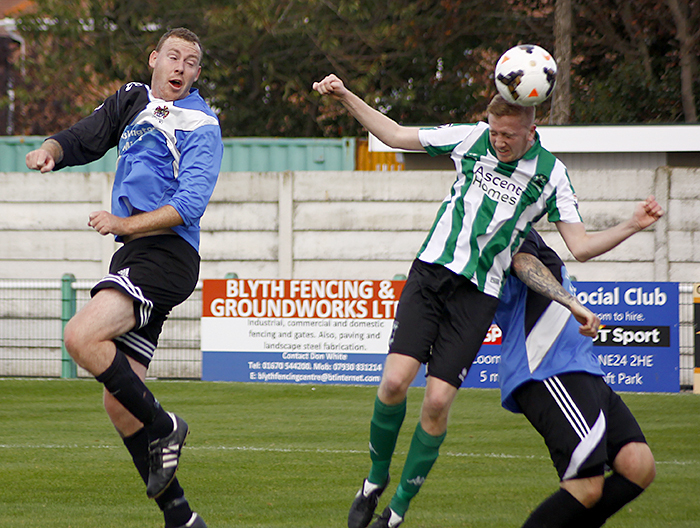 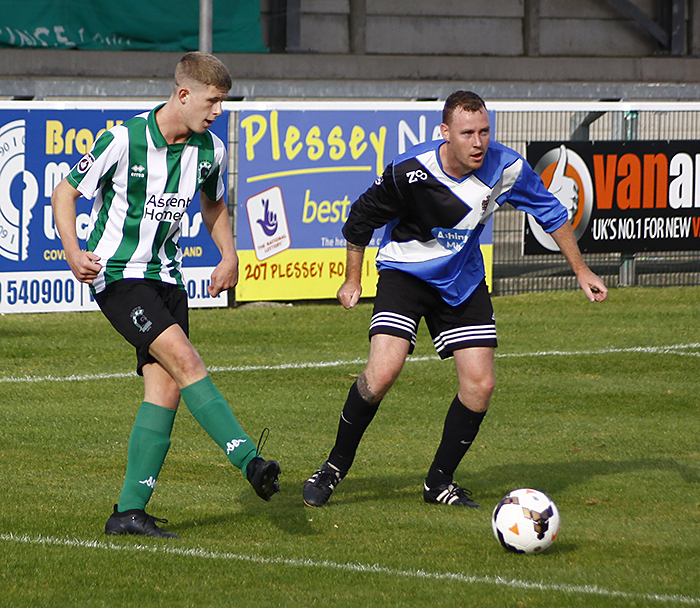 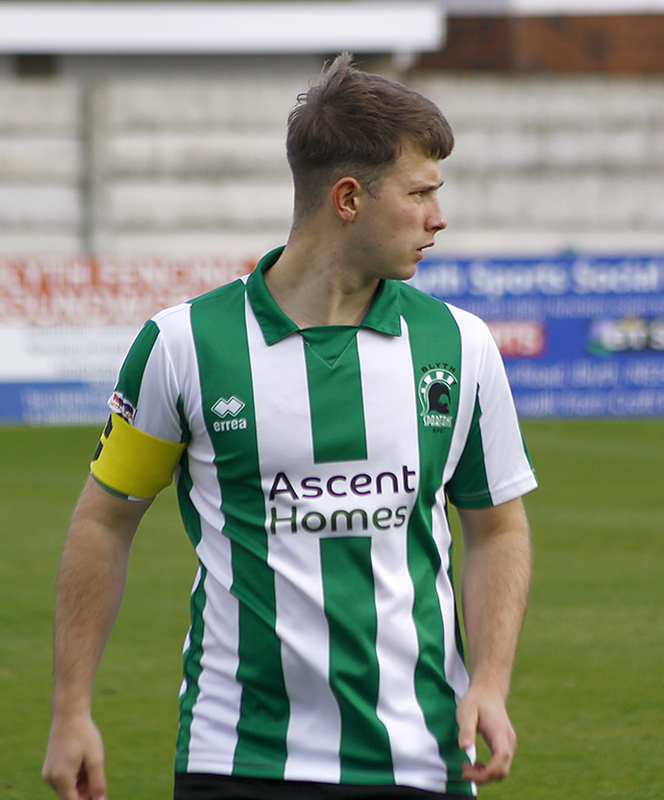 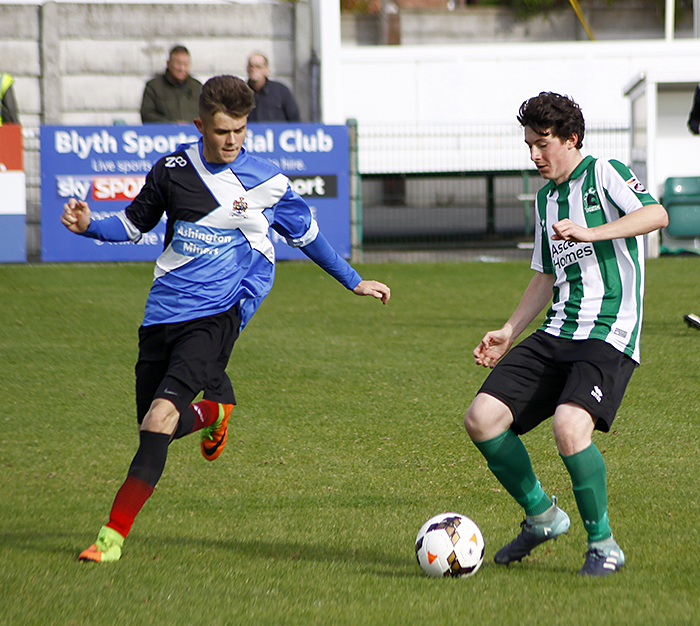 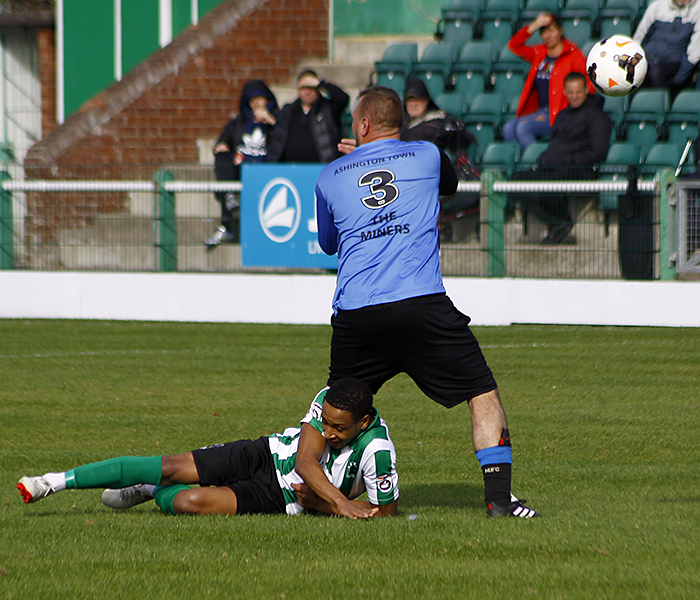 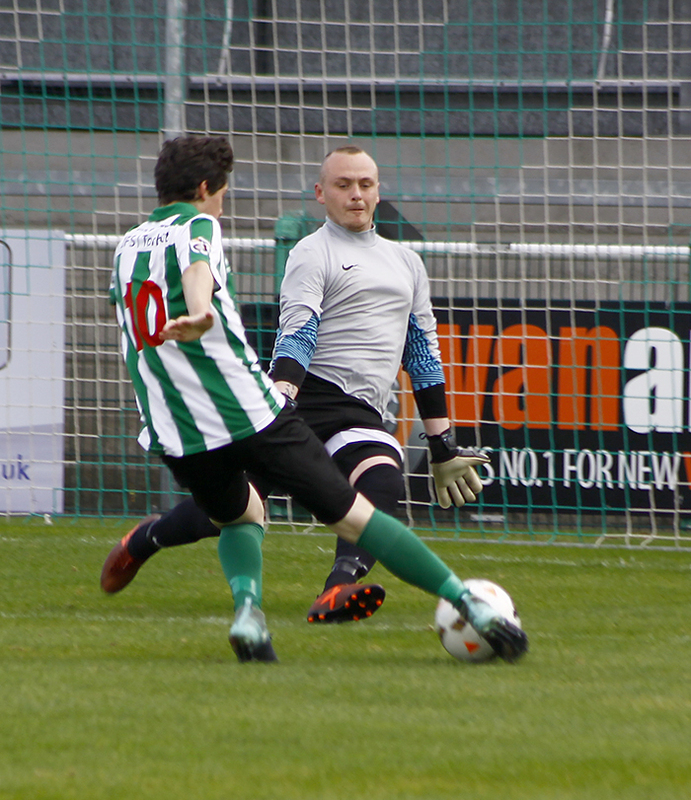 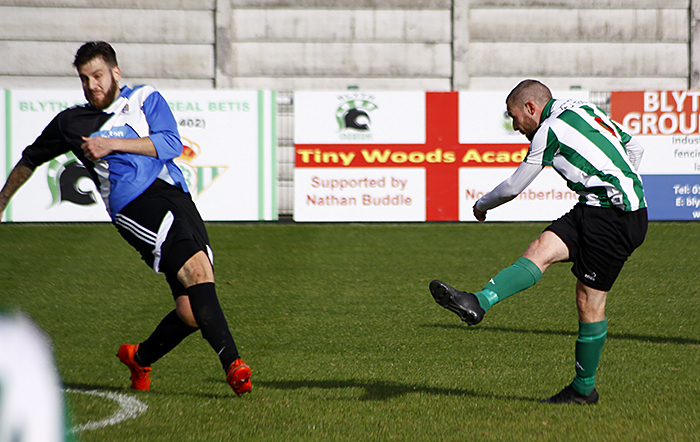 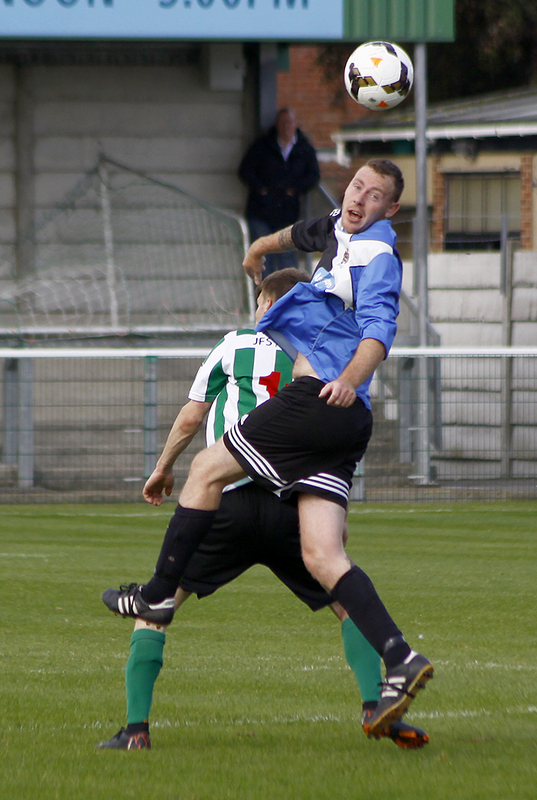 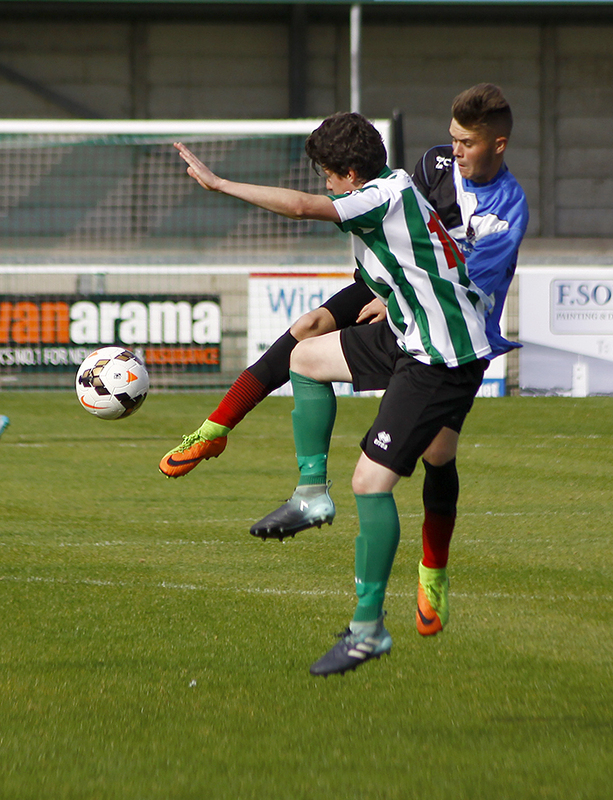 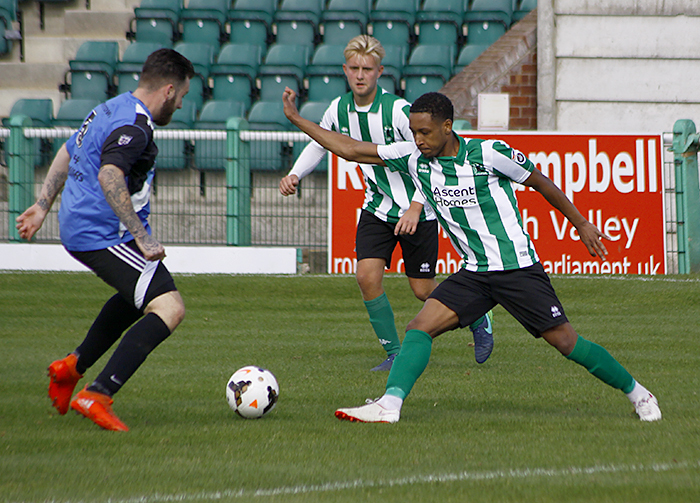 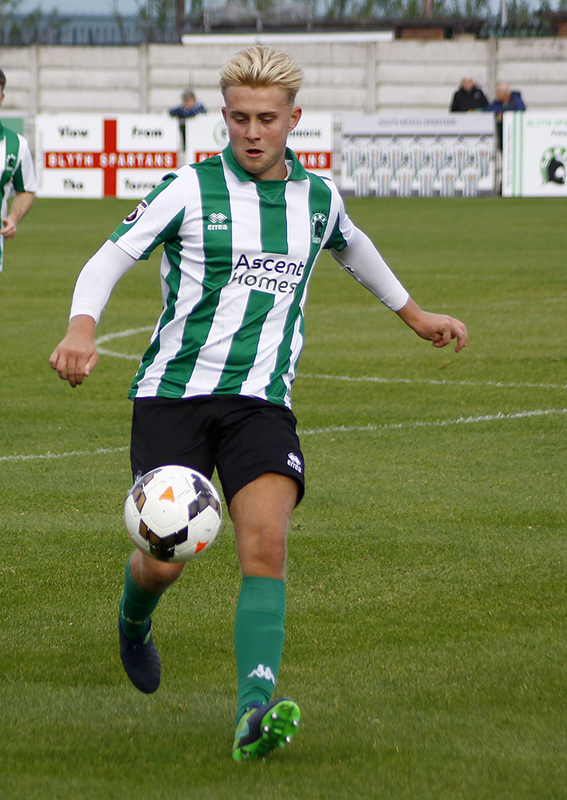 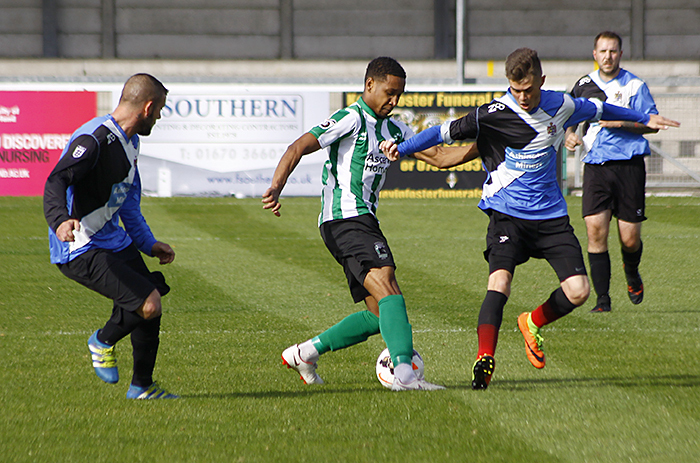 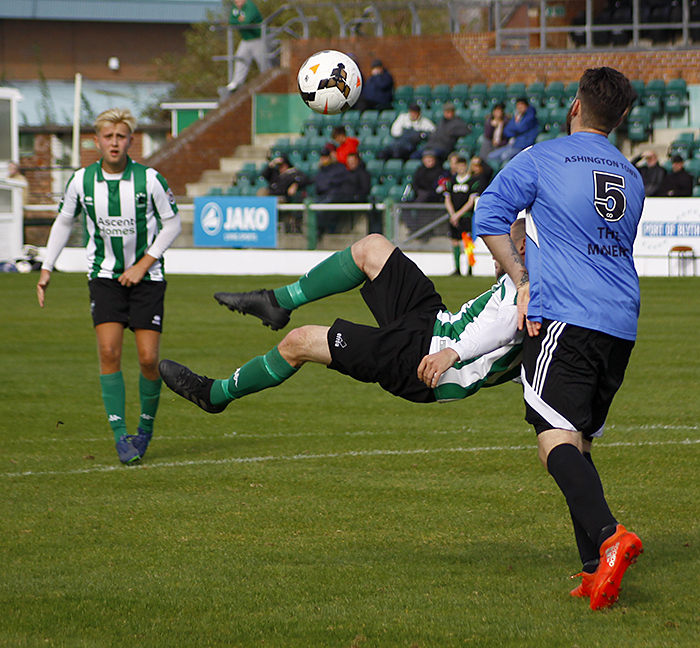 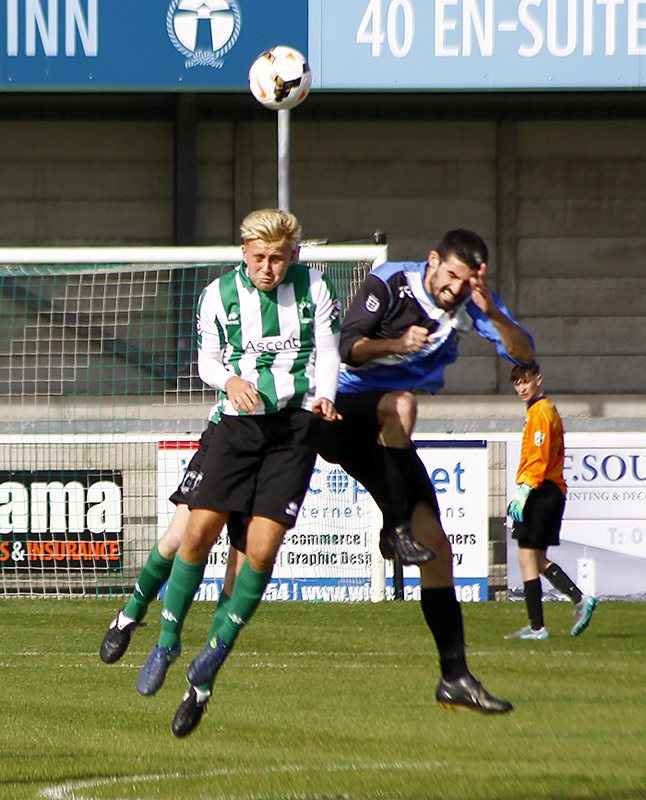 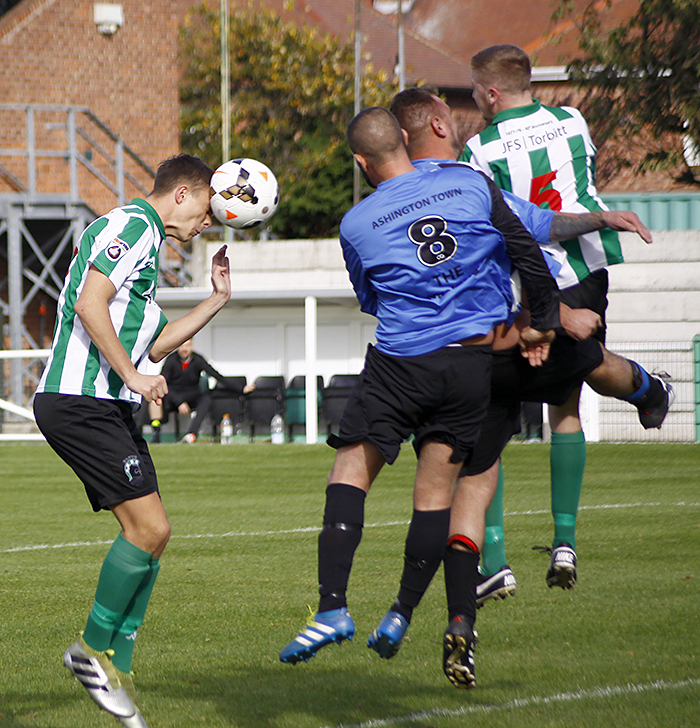 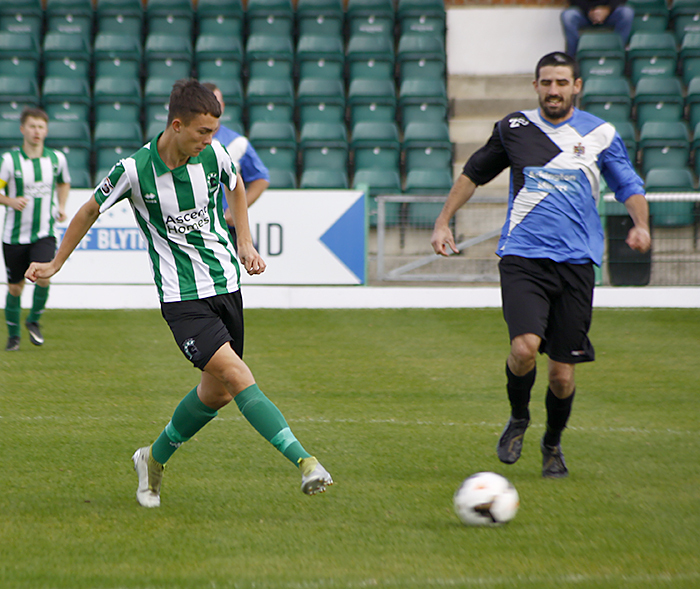 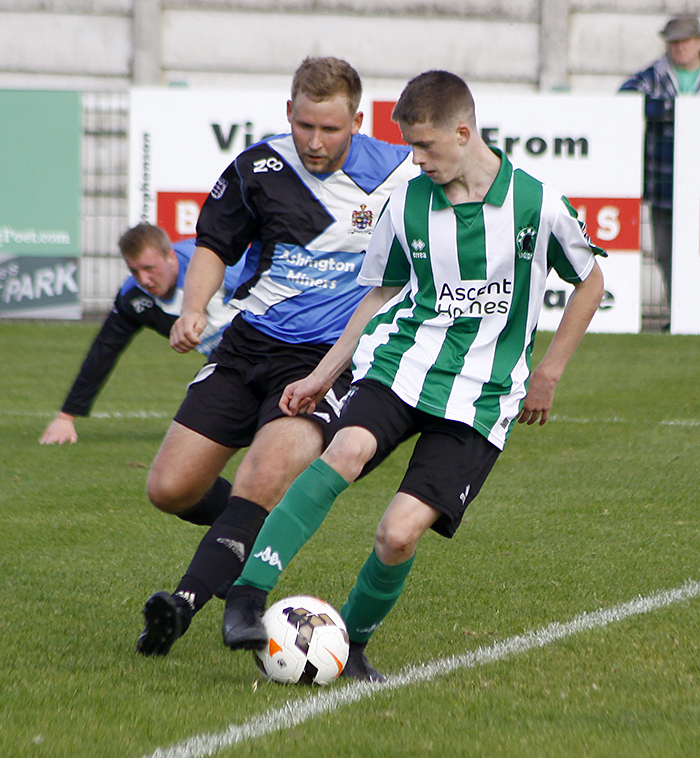 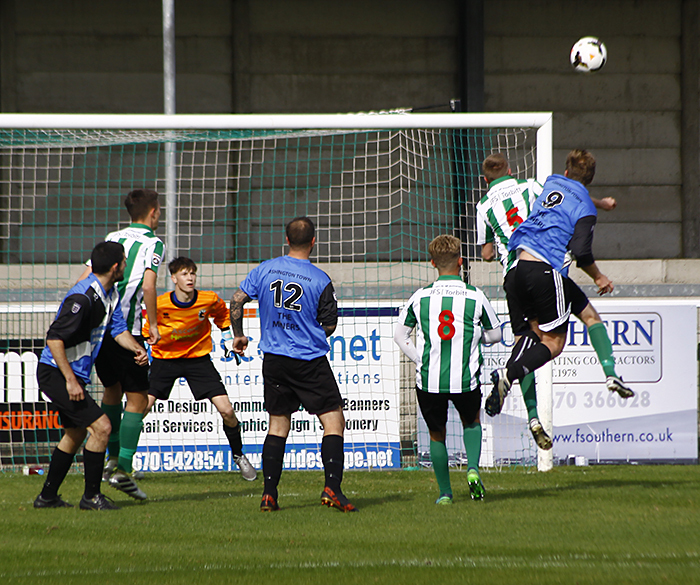 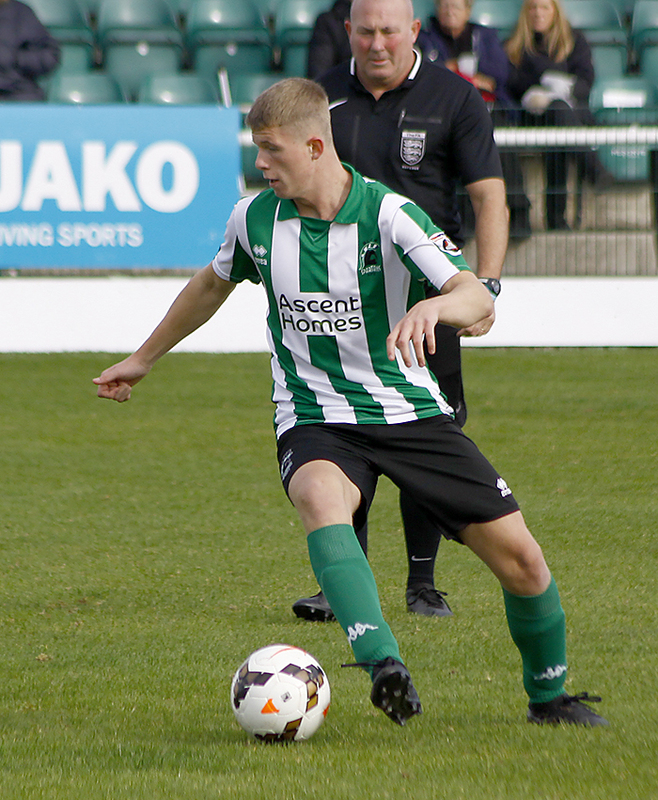 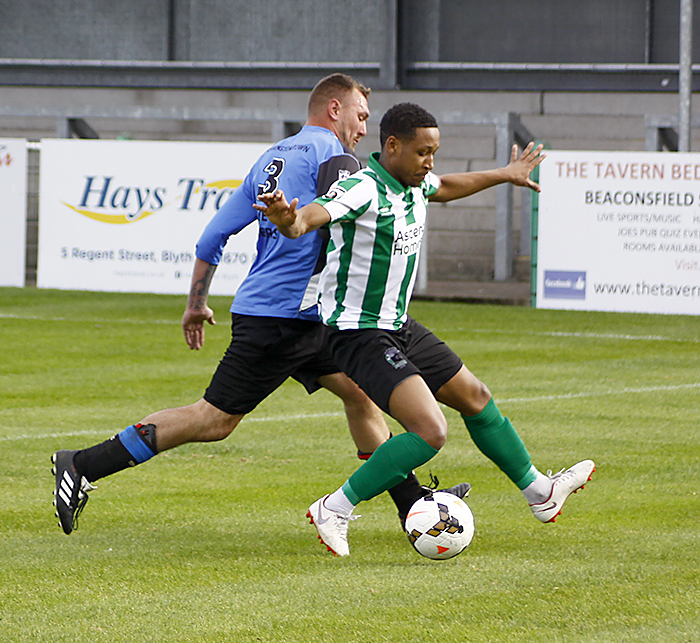 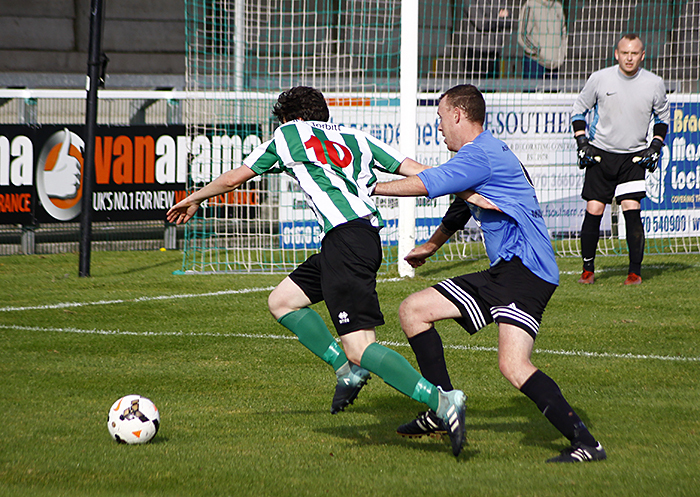 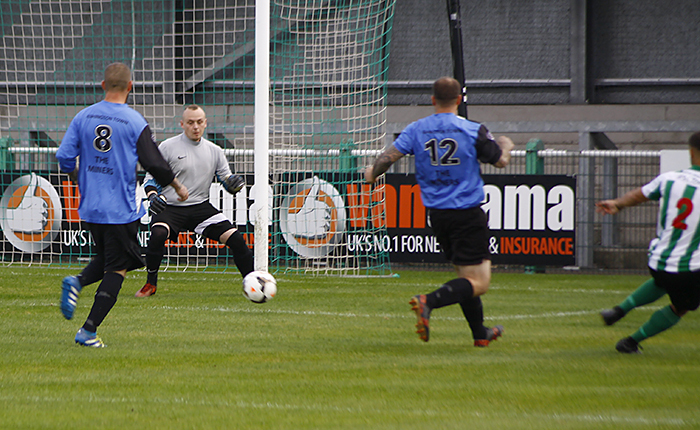 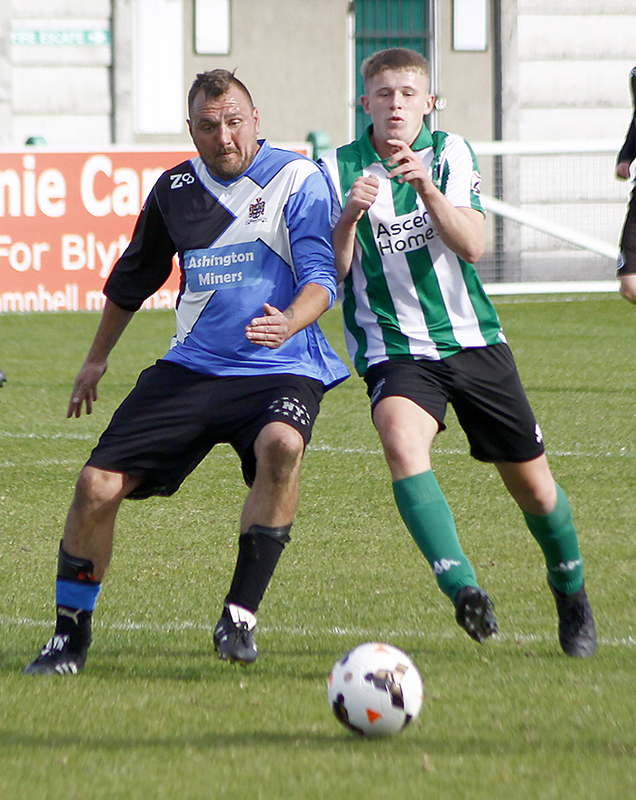 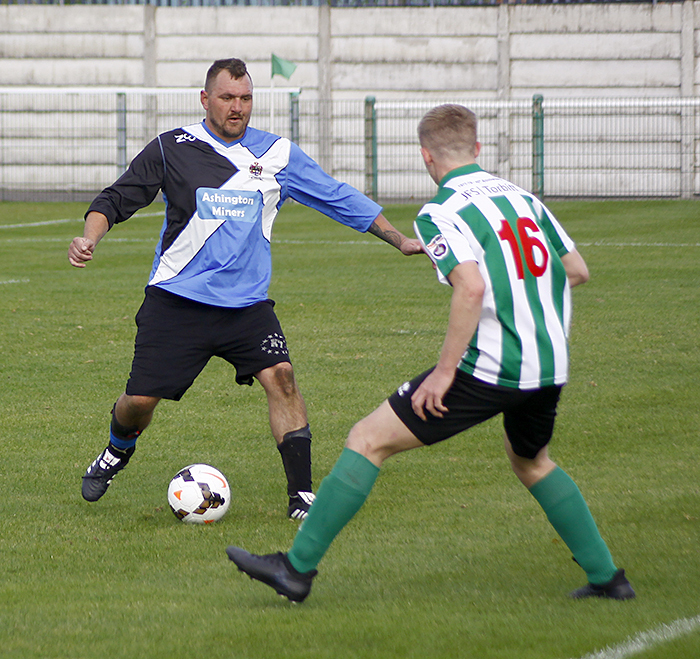 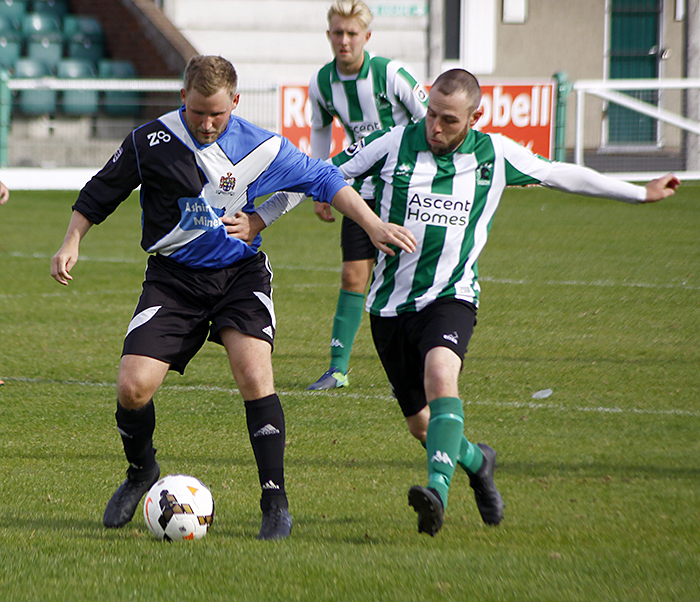 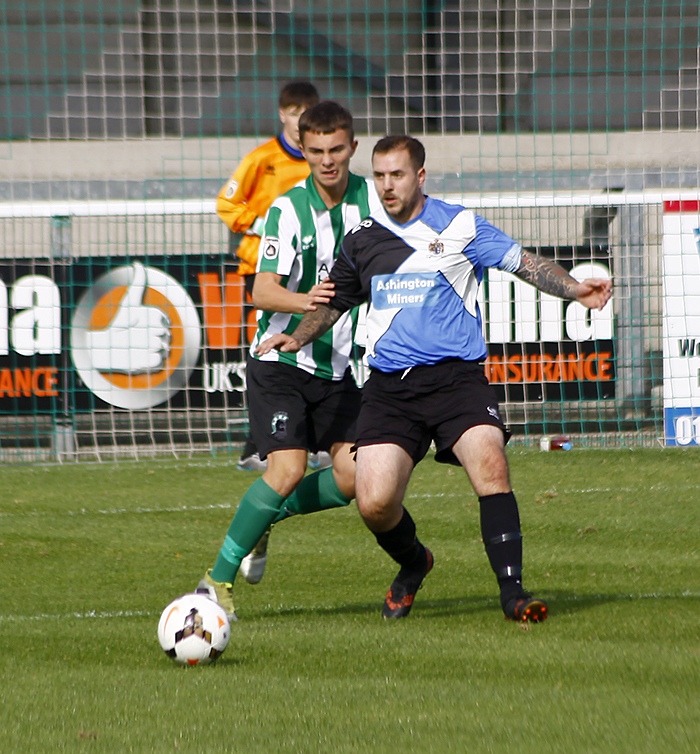 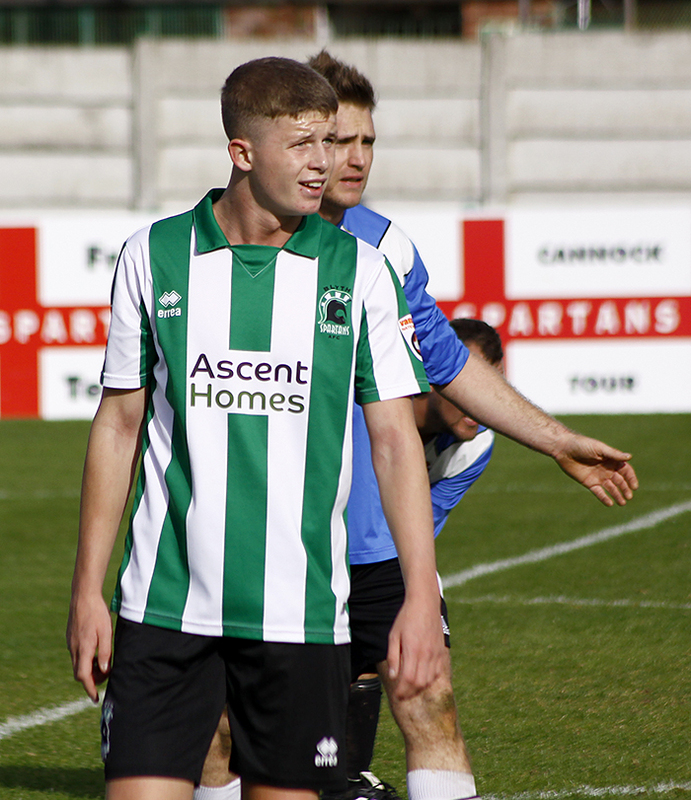 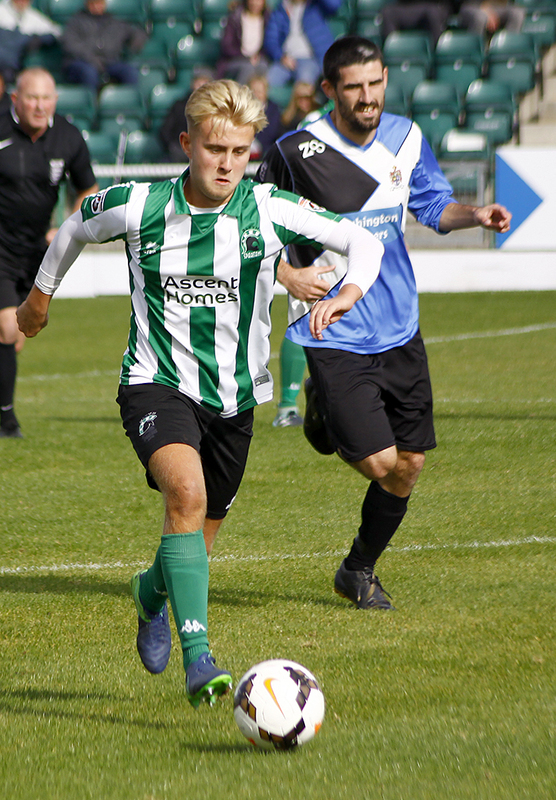 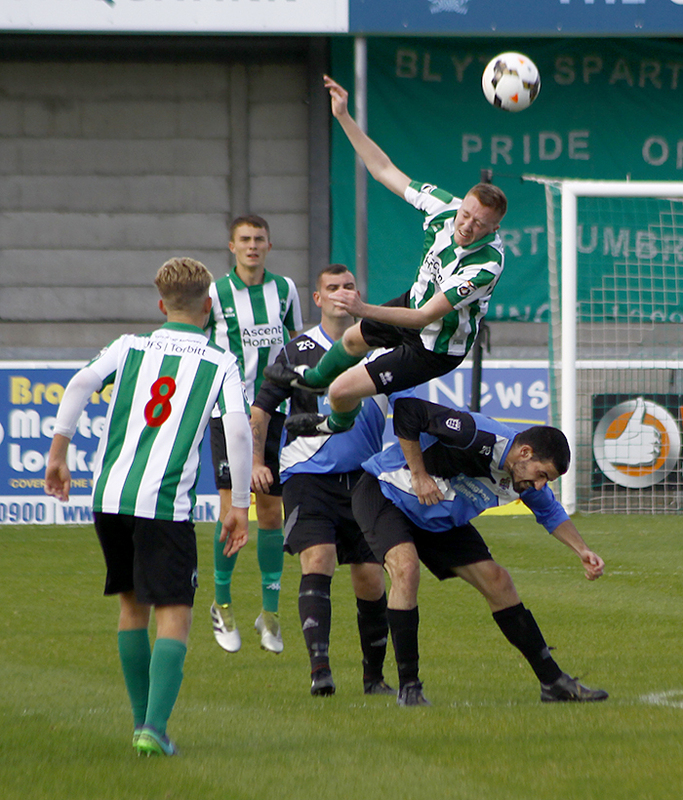 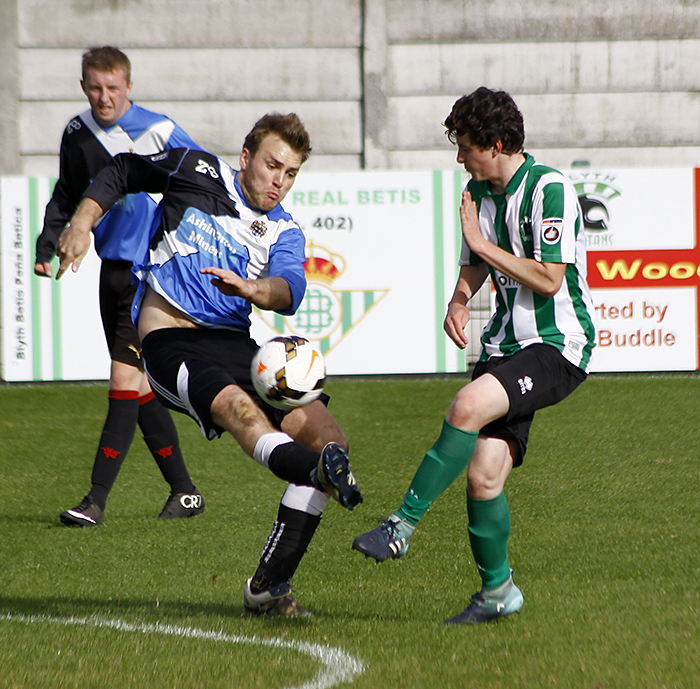 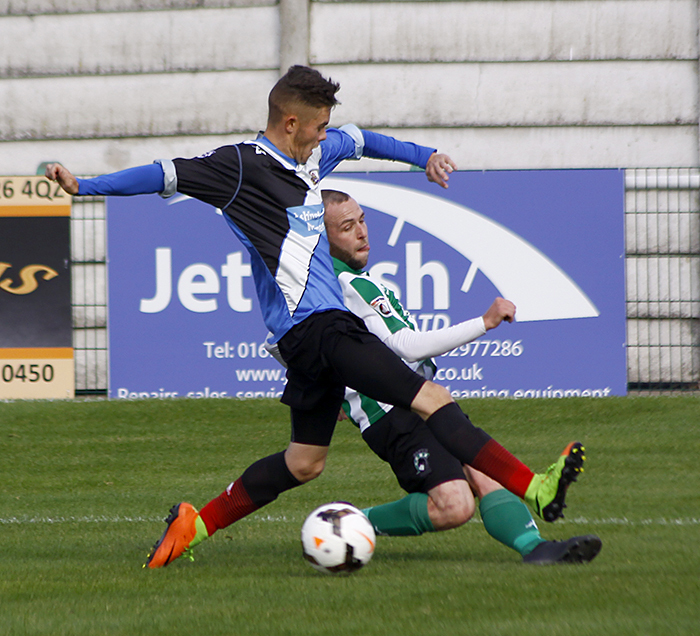 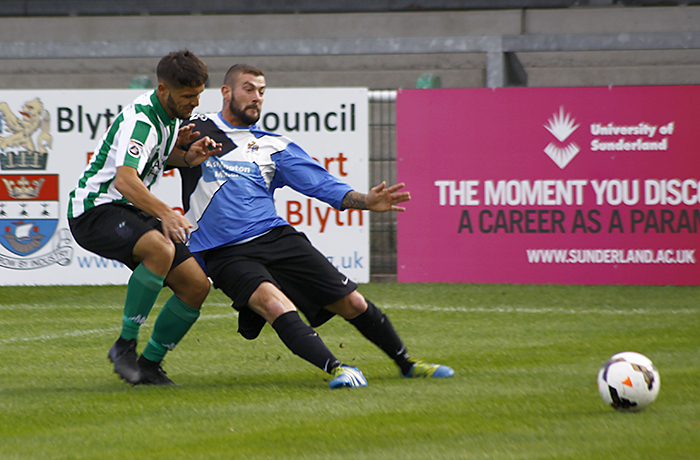 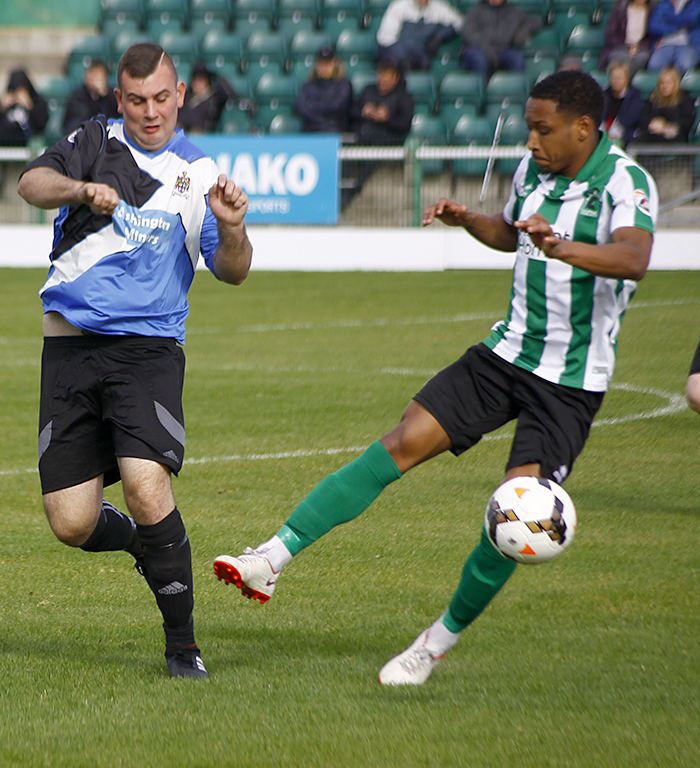 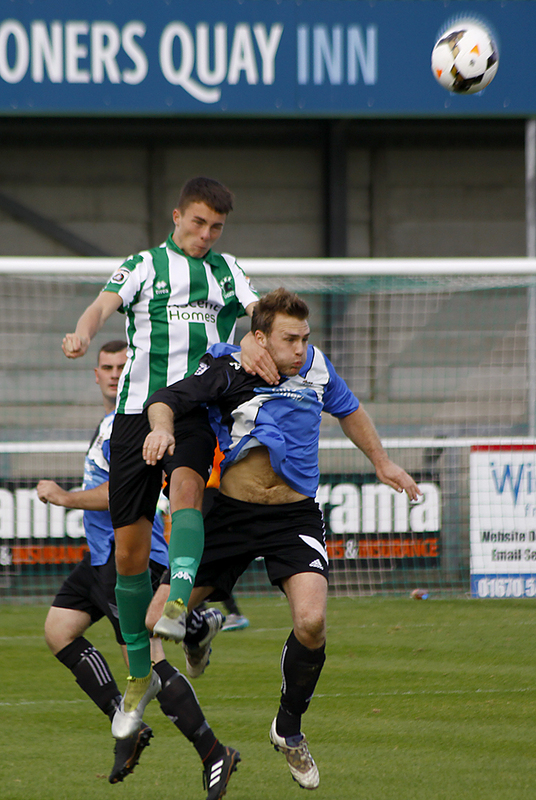 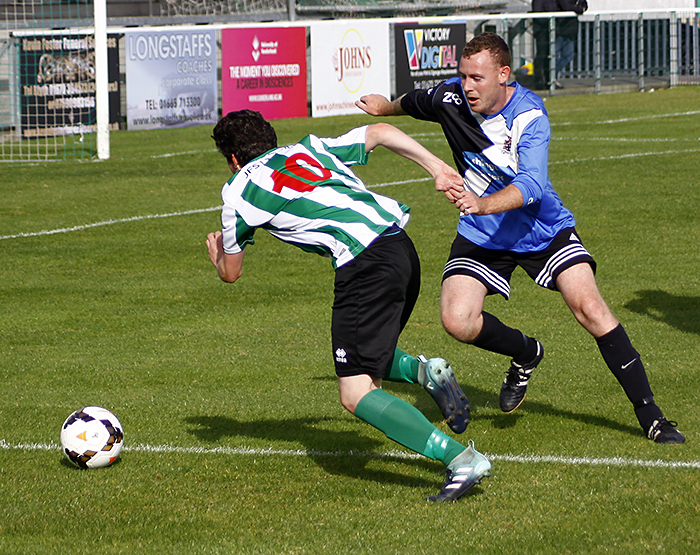 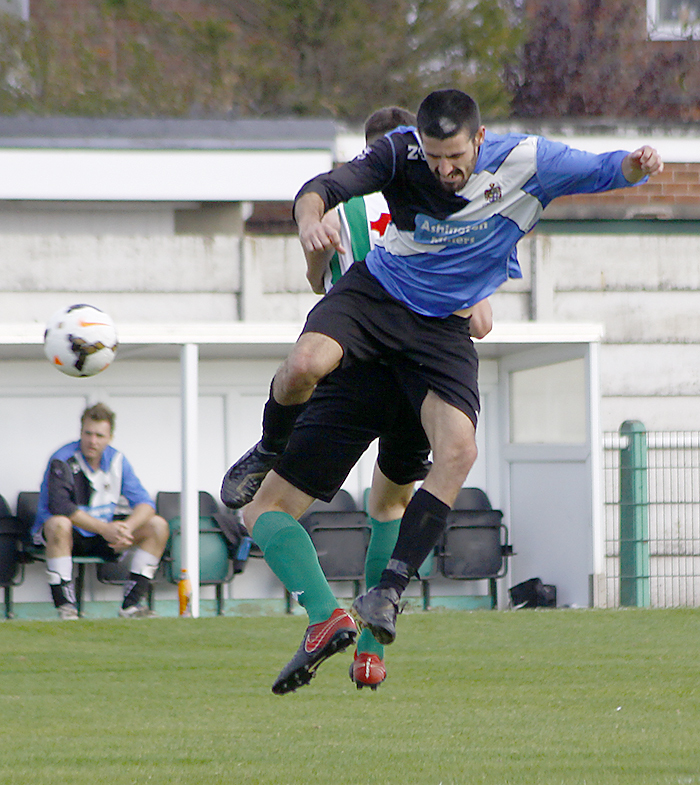 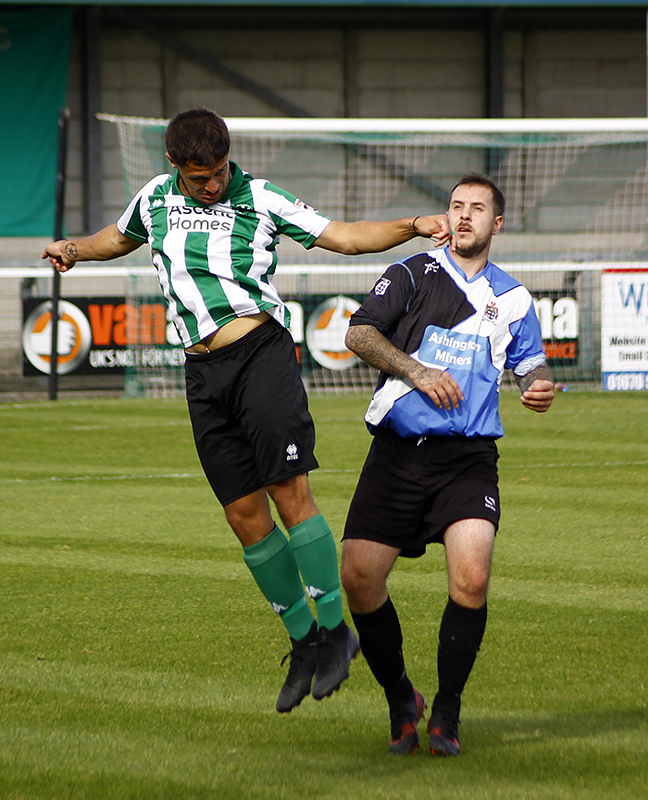 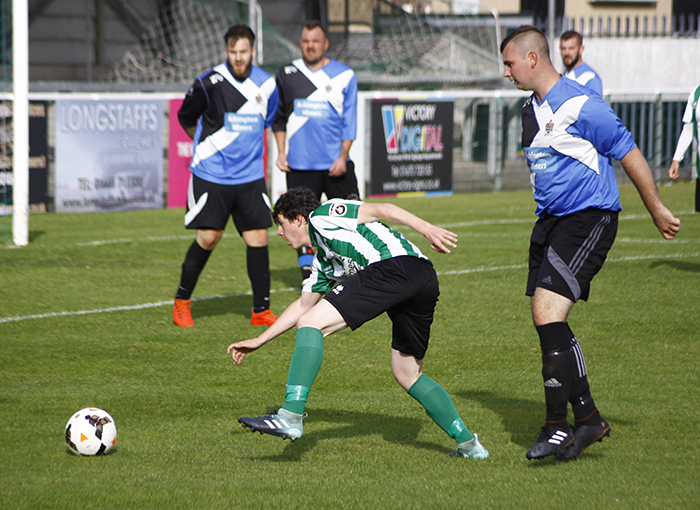 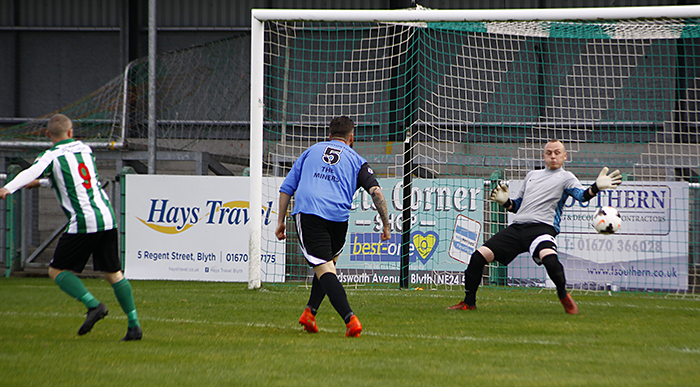 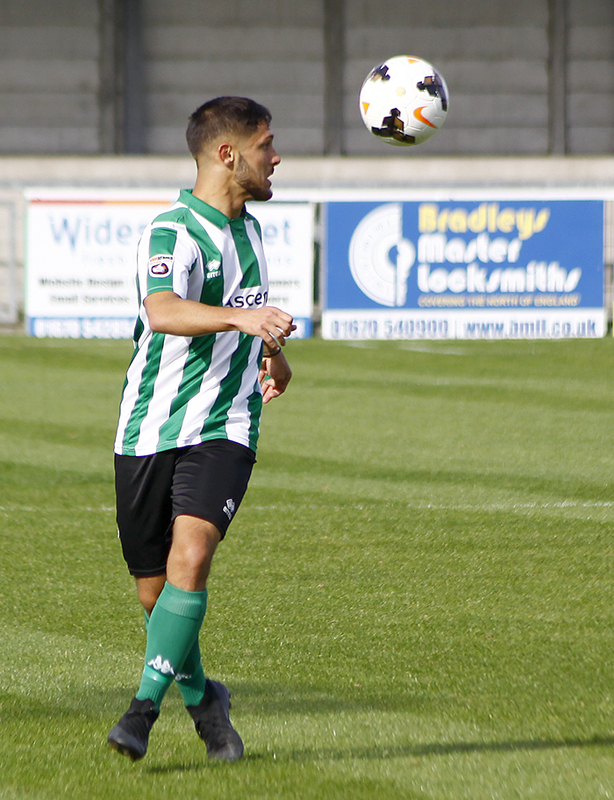 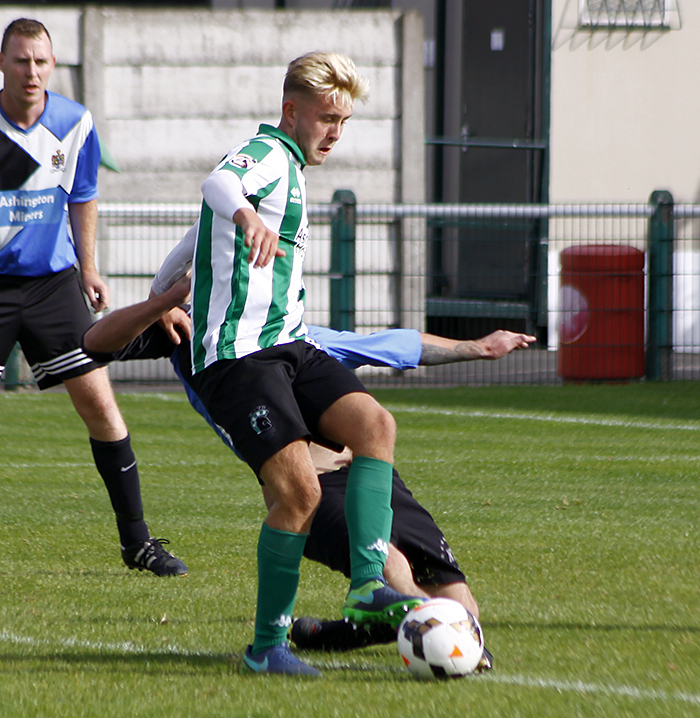 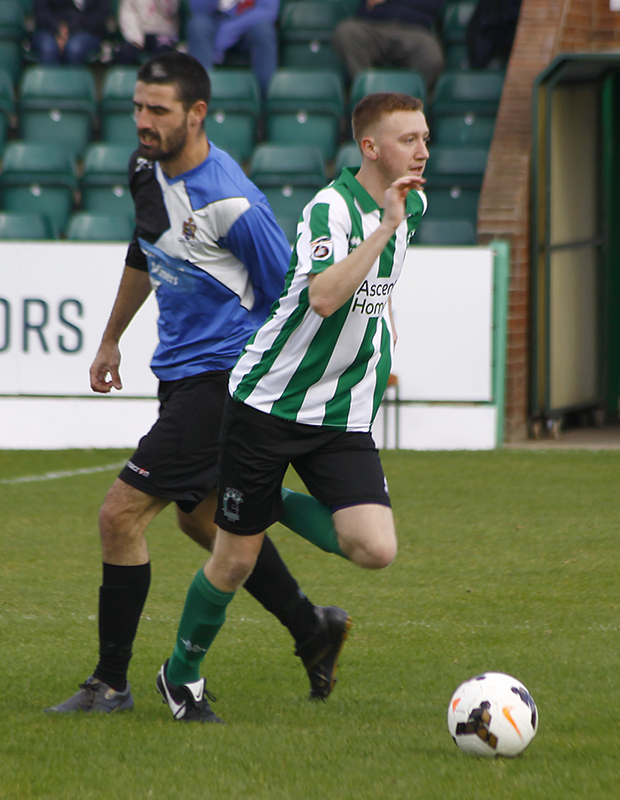 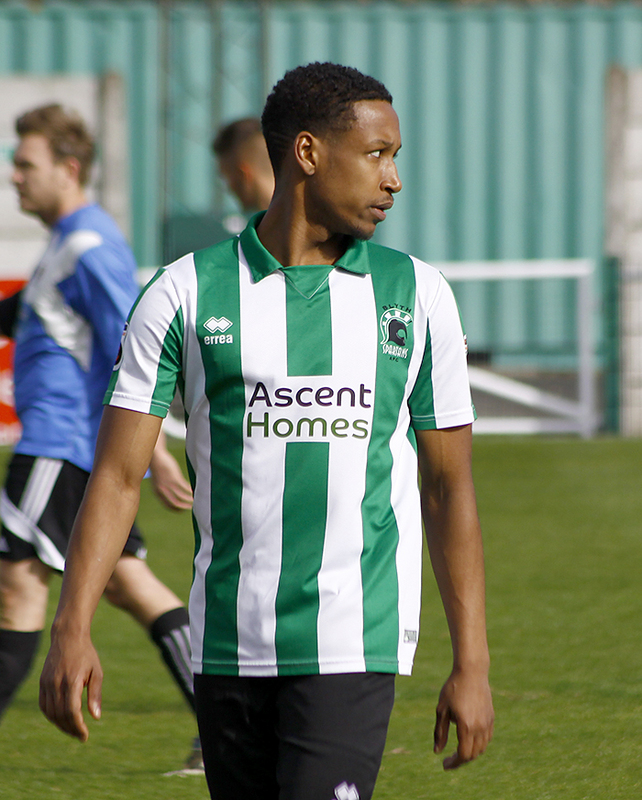 The second half saw a rampant Blyth double their score line in the first 10 minutes, adding another four goals from Lazzari (2) Murray and Martin to make it eight nil. 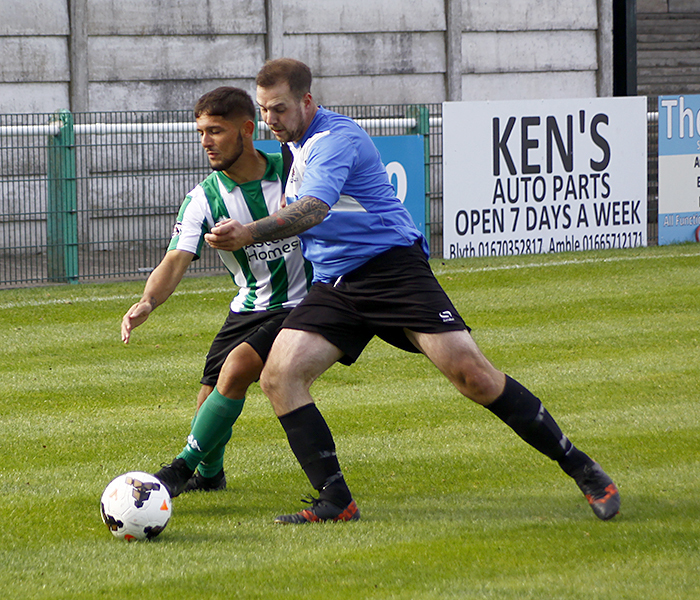 Ashington were rewarded with a consolation goal after a defensive error from the Spartans to make it 8-1, before three more goals from Lazzari, Anderson an Martins made it 11-1. 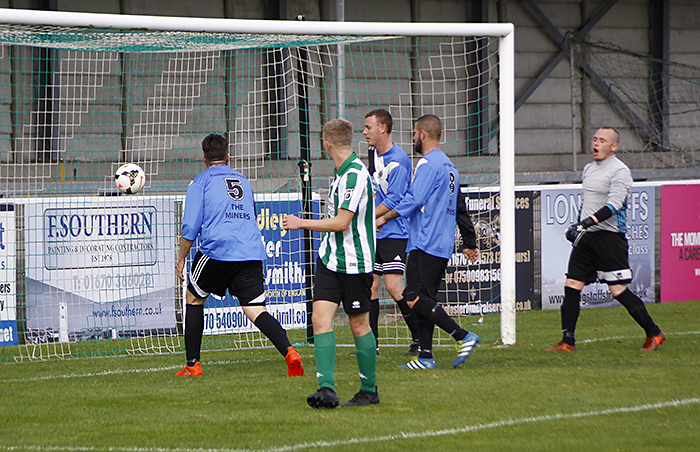 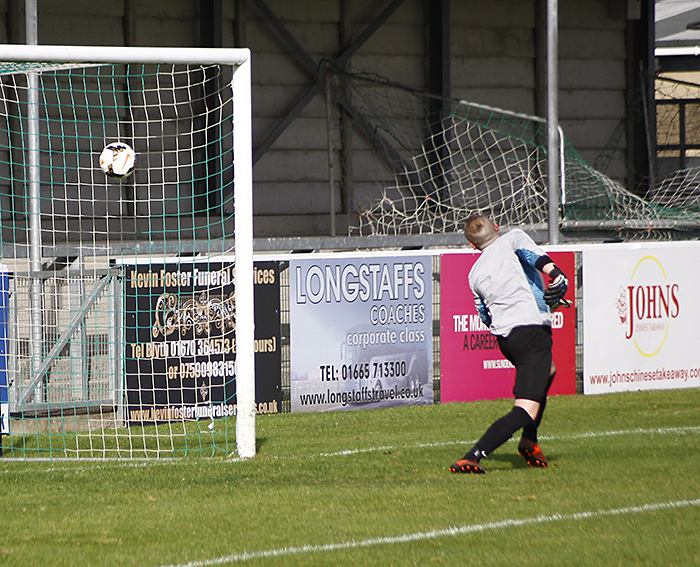 Blyths’ Sanderson then saw the Ashington Keeper save his penalty before a second defensive error by the young Spartans gifted Ashington their second goal of the game.